These ladies give of their time and talent consistently for the Nashville LGBT community on Sister Nights every month. All of their tips go to various local LGBT friendly organizations. They are incomparable in their craft, highly entertaining, and a joy to be around. 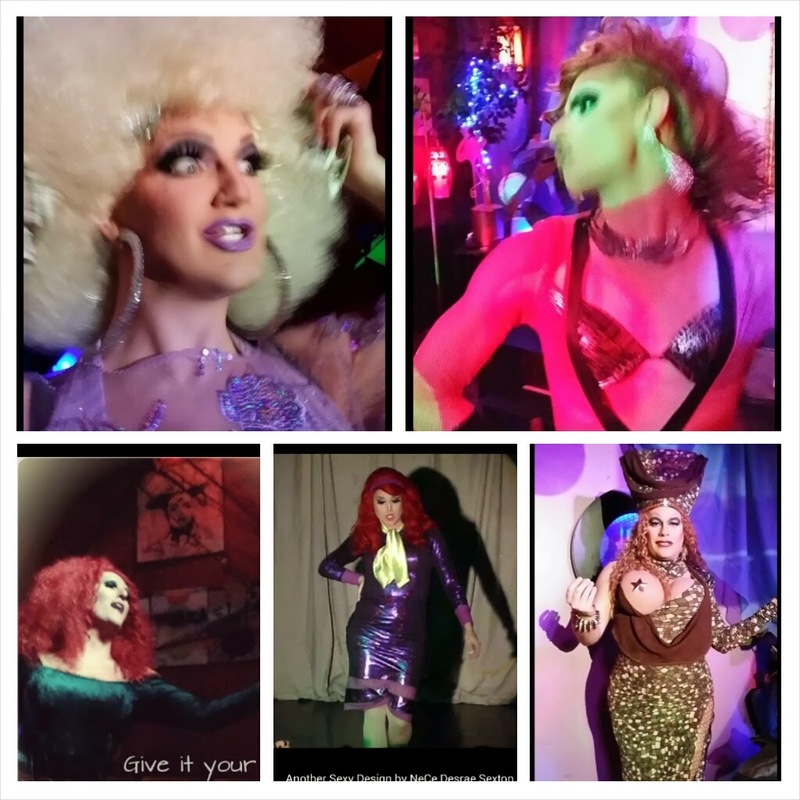 I’m grateful for drag queens too. I need to get out to a show, it’s been awhile.